Pioneers in the industry, we offer sigma kneader mixer from India. 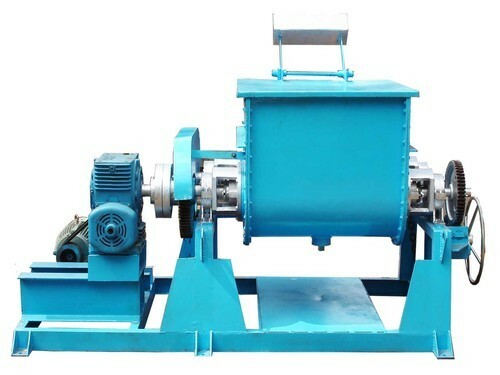 Used in food industry, pharmaceutical industry, chemical industry, etc. Looking for “Sigma Kneader Mixer”?